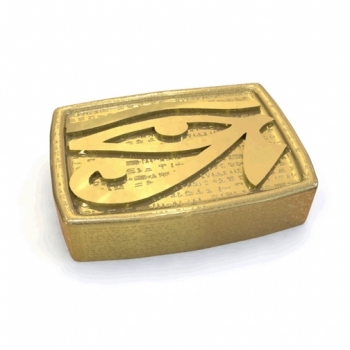 Deep Cleansing Bar that helps to nourish the body with deep cleansing properties. Deep Cleansing Bar is formulated with natural deep cleansing compunds and essential oils. It nourishes, and deep cleanses. A cleanser to help your skin feel fresh. 6 oz. Lather the bar with warm water and gently massage it into the skin for up to 10 minutes. Rinse thoroughly with warm water and towel dry. Use as needed.